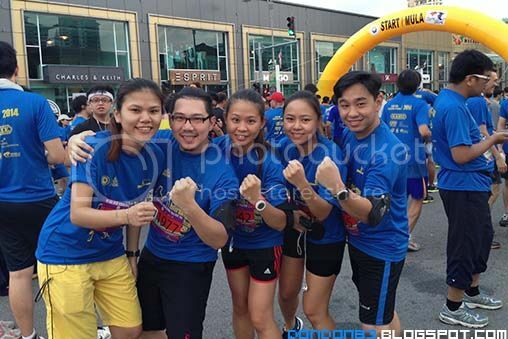 okay.. managed to finished the run.. hoorayyy... i participate in 10km.. and i think i made the right choice... why? 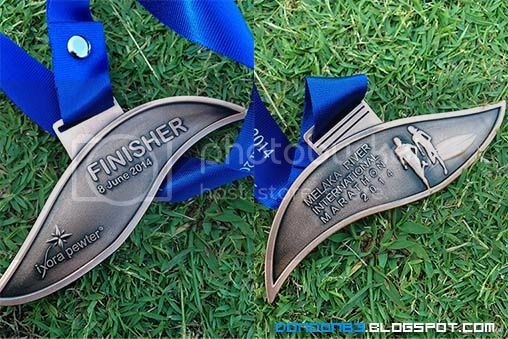 have a look at the medal..
see... it say finisher... all 10km, 21km, 42km, received the same medal. 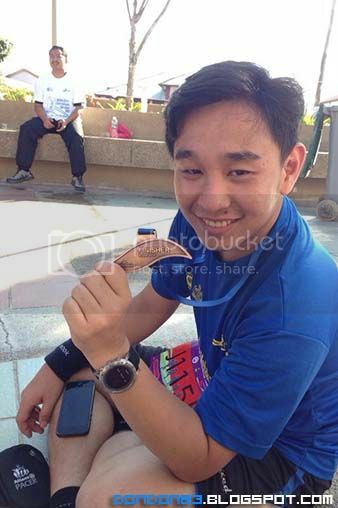 why jog so hard? it's the same after all. worst part... the so call goodies bag from a so called INTERNATIONAL marathon wor! 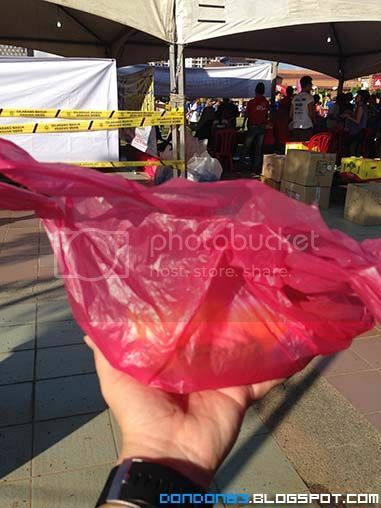 sorry but this look like a rubbish bag more than a goodies bag.. just a banana inside.. i end up spending own money to get myself a drink..
sorry but i think i won't join the marathon organizer by the same organizer again.